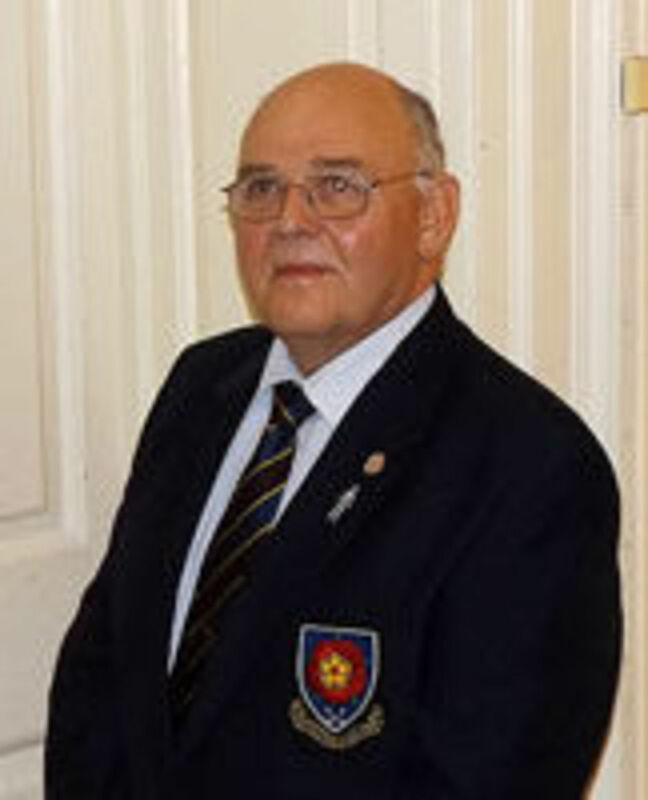 Joined Peterborough Milton GC as a junior in the mid 70’s and has played in National and European Championships in 12 different countries. Responsible for development of Golf with in the county: - “More Players, More Members, Stronger Clubs”. 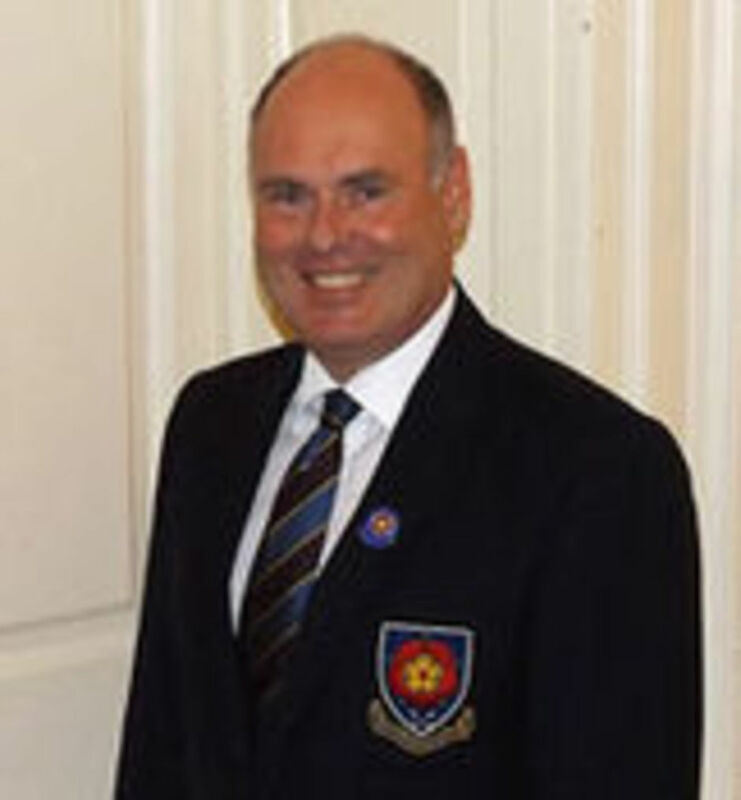 Chair of the Northamptonshire Golf Development Group (NGDG) (formally Northamptonshire Golf Partnership). 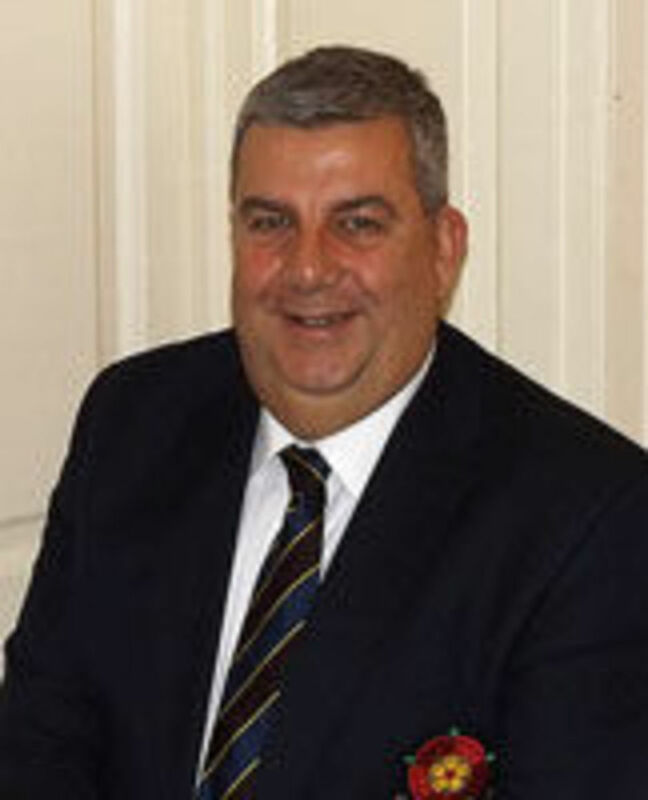 Member of the England Golf Strategic Lead Group for “Increasing Membership and Participation pilot” (IMP) member of the county IMP planning, implementation, operational team. Responsible for the financial forecasting and reporting, health and safety and legal compliance of the company. 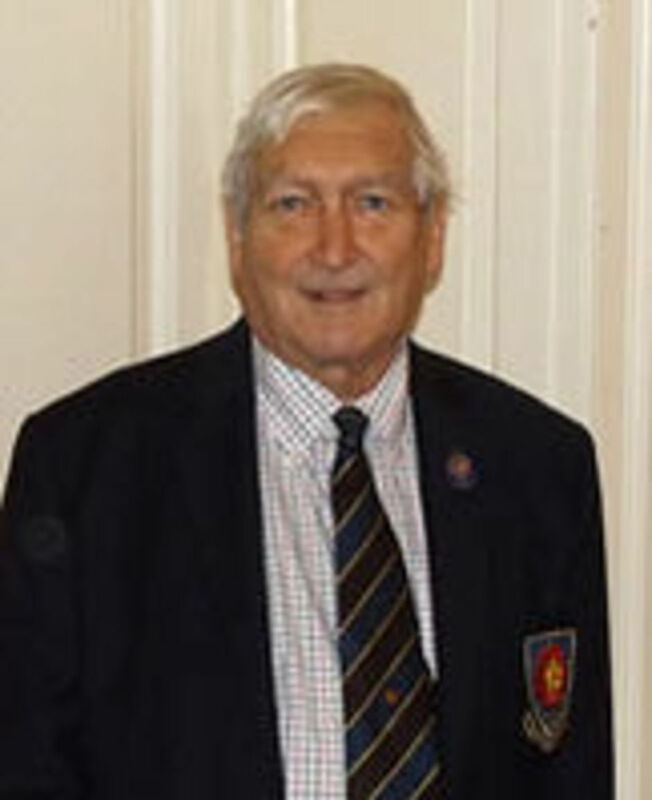 Jack has served for thirty eight years on the Priors Hall committee and is the current President. He is also a qualified referee. County Secretary for 11 years and looking forward to the opportunities presented by the merger. Hacker but occasionally wins (with the right partner). 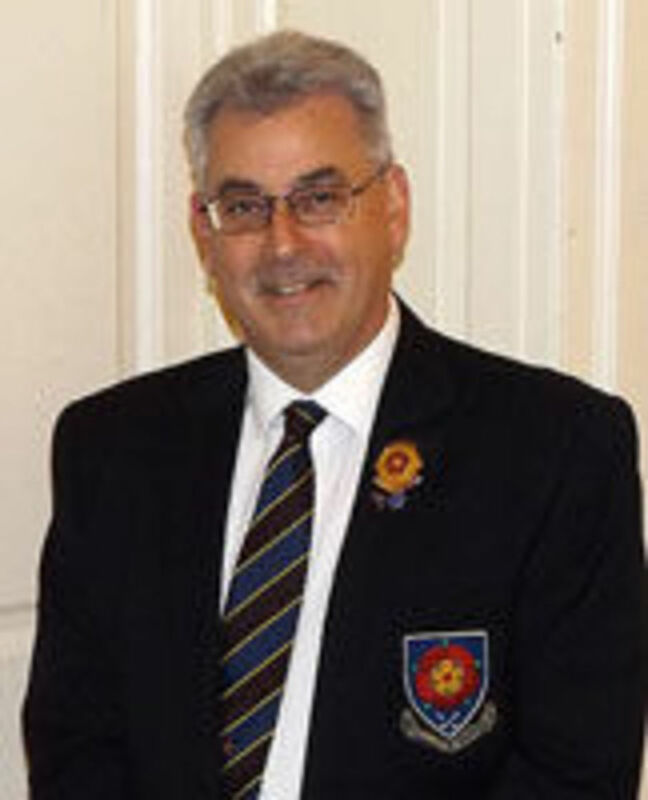 Qualified golf referee, leads the competitions committee for golf in Northamptonshire. Competitive golfer, golf marshal, and enjoyes many other sports. Responsible for the smooth running of all teams and their fixtures within Northamptonshire Golf, be they 5 years old or 85. Responsible for designing and building the Coaching program for Northamptonshire Golf. 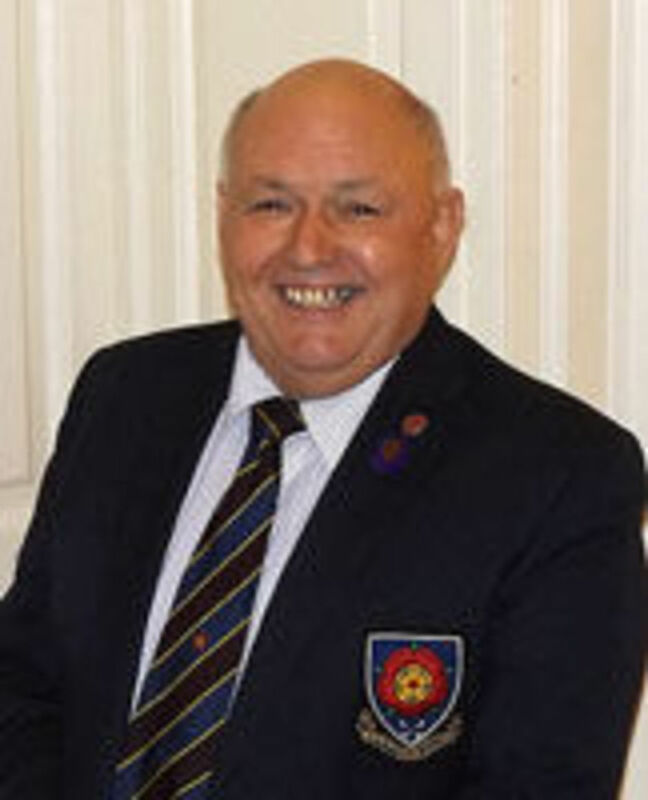 Also sits on the Competitions Committee with responsibility for running the mens leagues. A qualified referee, Mike is also on the Course rating team.